Soule’s debut soundtrack is amazing. A good number of the tracks in Evermore are quite memorable, just as the game itself stands out for its uniquely American feel so many years later. 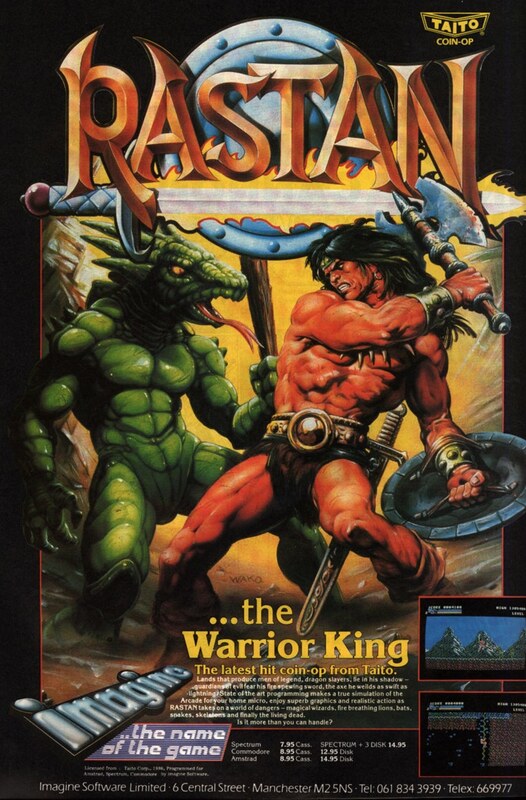 The humor and charm is definitely Western, and while the game did not receive the fanfare of other Square titles, it’s definitely worth looking into. 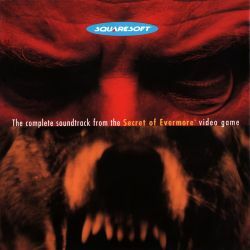 Listening to the soundtrack recalls so many memories of the game as well as a new appreciation for the audio: Evermore has a wonderful collection of ambient pieces, especially “Ambiance: Nobilia Market”, which contains voices and animal sounds. There is also a large number of atmospherically minimalist tracks – that is, music that eschews melody for ambiance. This is a fresh change from the standard fare of most games from that time. Soule felt that games could be greatly enhanced if their musical scores were improved – something that media theorists know quite well (good audio will make a poor quality image seem much better – so NEVER skimp on the audio!). As such, he created a demo album to show to Square; a case of the right talent at the right time, Soule was quickly snatched up by Square USA and put to work debugging Final Fantasy VI for its USA release before jumping head on into scoring Secret of Evermore. Soule’s classically trained music background and knack for composition has since lead to a long and prolific career, including such classics as Icewind Dale and Elder Scrolls 4: Oblivion. Jeremy Soule ❤ That reminds me, I've been a big fan of his music since Morrowind. Spent hours just walking around the countryside in search for the next exploration track. Actually he was my main inspiration to start my own soundtrack project Celestial Aeon Project and eventually led me to publishing unofficial music packs for Oblivion and Skyrim. If you are interested, here is a compilation of the Skyrim pack: https://www.youtube.com/watch?v=AnCGVXmS1t8 – it got quite popular response on Steam.